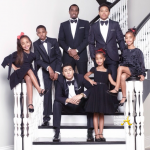 TMZ reports that law enforcement got a call to Porter’s Toluca Lake home around noon today (11/15) and investigators are still on the scene right now. 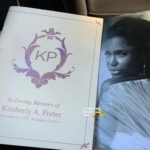 Sadly I can confirm the passing of Kim Porter. I ask that you give the families privacy at this time. 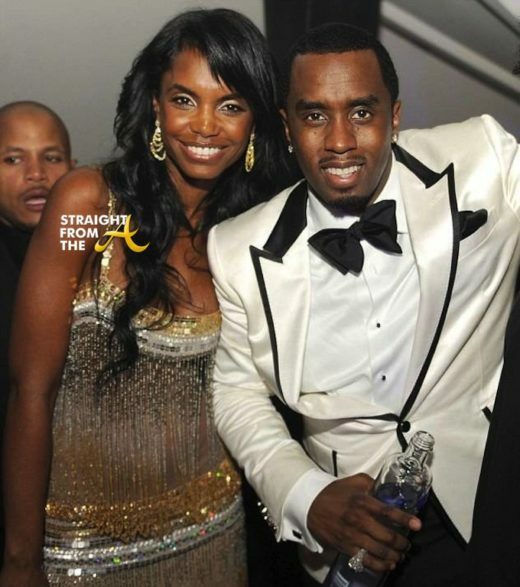 Kim was a former model who was also a part owner of Three Brown Girls Ultra-Tainment firm. 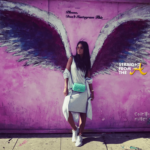 Porter, Eboni Elektra, & Nicole Johnson, were known for hosting some of the hottest events in Atlanta. 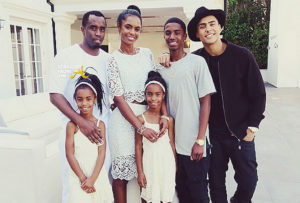 The former couple have 3 children together, twin girls Jessie James and D’Lila were born in 2006, and she had their son, Christian Combs, in 1998. 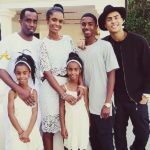 Porter also has a son, Quincy, from her previous relationship with Al B. Sure!.